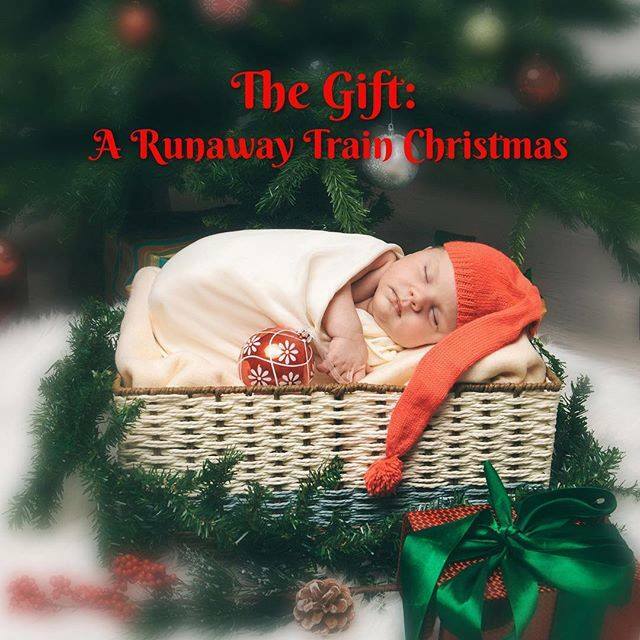 Today is release day for CHRISTMAS WITH A ROCK STAR Release Day, a collection of Christmas themed short stories from New York Times and USA Today bestselling rock star romance authors. 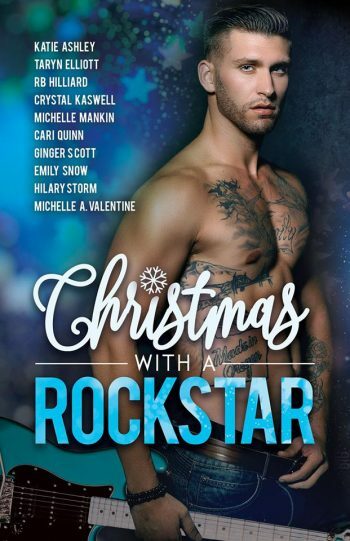 Hot rock stars for Christmas. The perfect gift to crank up the heat on a cold winter night. See below for information on the book, buy links, and an exclusive teaser.